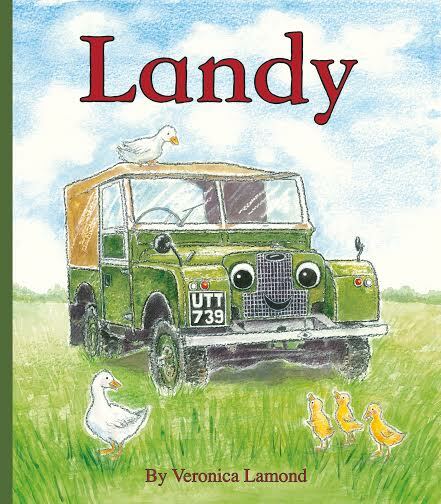 You can send a message from the Home page to request a dedicated and signed copy of all books. Please do not order from this page if you live outside the UK or EIRE. Details for where to order from in other parts of the world are at the bottom of the page. PLEASE DO NOT ORDER FROM THIS SITE IF YOU LIVE OUTSIDE THE UK. 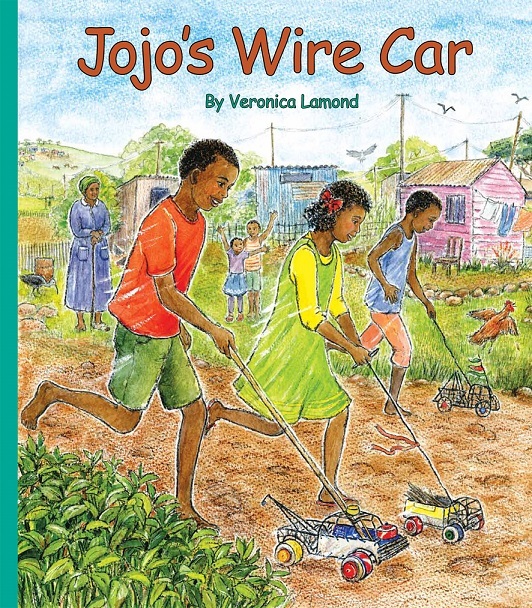 If you are lucky enough to live in South Africa, all eight Landybooks and Jojo’s Wire Car are also published there, so can be bought locally. Please MESSAGE VERONICA for book orders and shipping costs to other countries.